As a member of the Utah State Bar, Ann is licensed to practice before all Utah state and federal courts. She is also licensed to practice before the Tenth Circuit Court of Appeals. 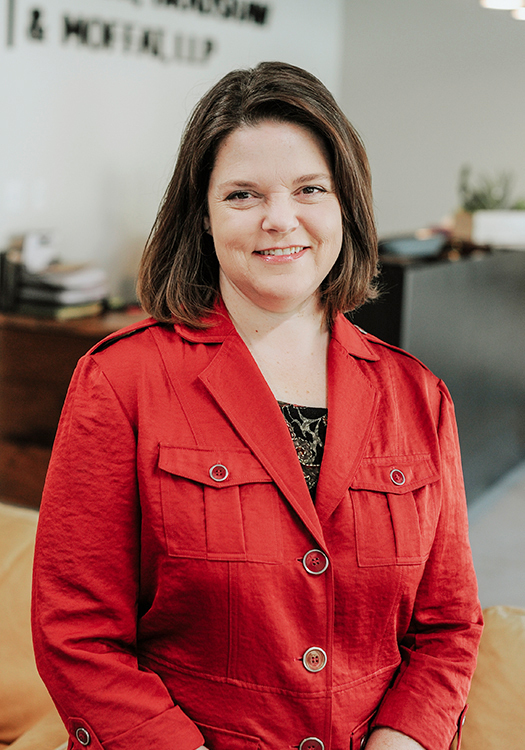 While in law school and prior to joining Brown, Bradshaw & Moffat, LLP, as an associate, Ann was a law clerk for the Utah Attorney General’s Office Criminal Appeals Division and the United States Attorney’s Office. In college, she also completed a summer internship at the Supreme Court of the United States, Office of the Curator.